Perth is a breath of fresh air for families. With trampoline centres, ice skating rinks, indoor play centres and unique tour experiences such as Scitech and The Great Escape around every bend, Perth blends city and beach living effortlessly. And while the main tourist attractions are definitely worth a look, there are plenty of local family favourites (many of them free) in and around Perth as well. Get off the beaten tourist track with these hidden gems in and near Perth. Oh the places you’ll go! 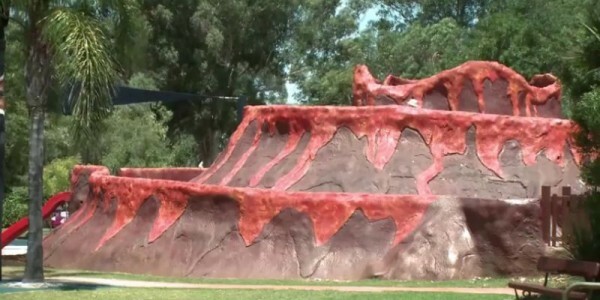 Just south of Perth in Melville, this unique park is a must visit for any little Dr Seuss fan. With candy-caned exercise stations, winding walkways, rolling hills and a bright yellow topsy turvy slide, you’ll feel right at home in Western Australia’s very own Whoville. There are climbing nets, sand play stations, slides, bird nest swings, free barbecues and plenty of places to ride bikes or scooters. 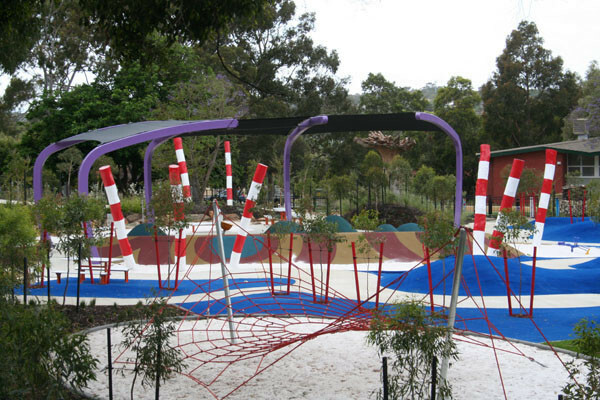 There are quite a few adventure parks around Perth which include rides, waterslides and mazes. But head south to Margaret River and you’ll get to Amaze’n Margaret River Maze. 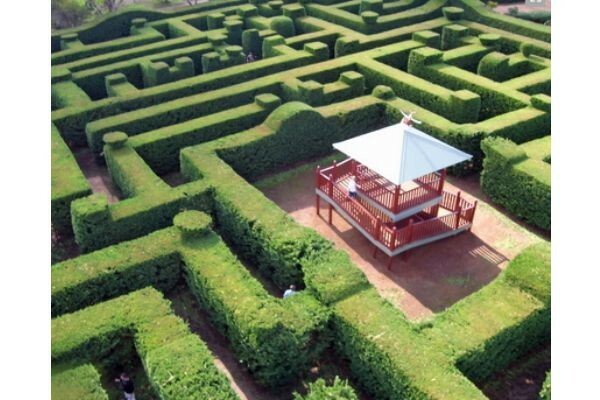 The beautiful Giant Hedge Maze stands more than three metres tall and comprises 2000 Leighton Green plants. There are five other mazes for children of varying age and skills levels to enjoy. After getting lost in this elegant garden setting, play a round of mini golf to end your day away from the crowds. 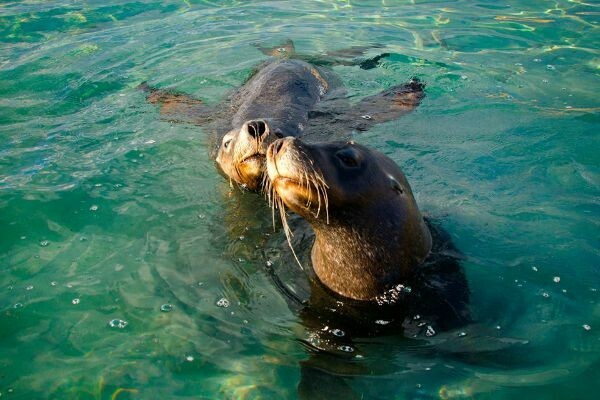 Shoalwater Islands Marine Park is accessible from Rockingham, just 40 minutes south of Perth and is definitely worth the drive. The group of islands include Penguin Island, where little penguins breed in the burrows and Sea Island, home to a colony of rare Australian sea lions. There is also the option to swim with dolphins for a fee or take a free dip in the beautiful water and check out the reefs surrounding the island where you will most likely run into a school on your own. 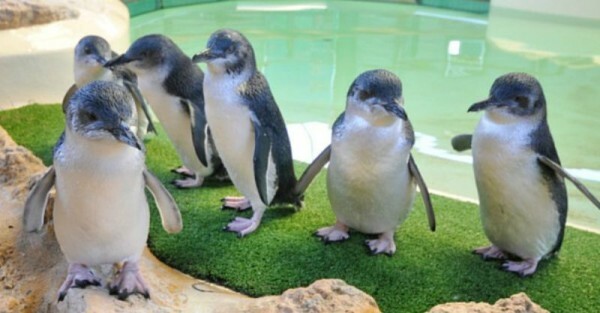 Rockingham Wild Encounters specialises in setting up the perfect family outing to Penguin and Sea Island. 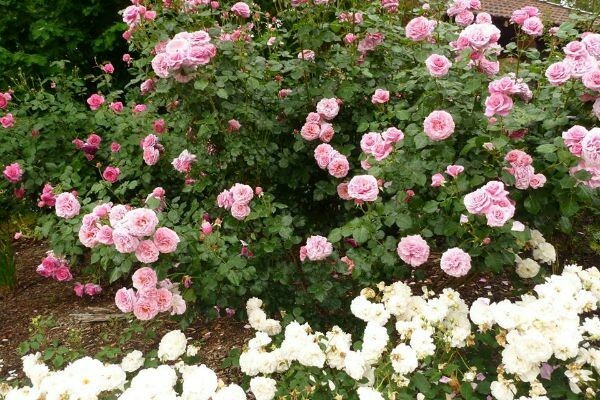 Located 45 kilometres south east of Perth, Araluen Botanic Park is a beautiful parkland with a vibrant history. Just setting foot in the gardens will whisk you to a whimsical land. Make sure you visit at peak periods for a special ride on the Araluen train – something both you and the kids will just love! There’s also a great tea house and a Kid’s Corner shopping area with plenty of eco-friendly finds for little ones. 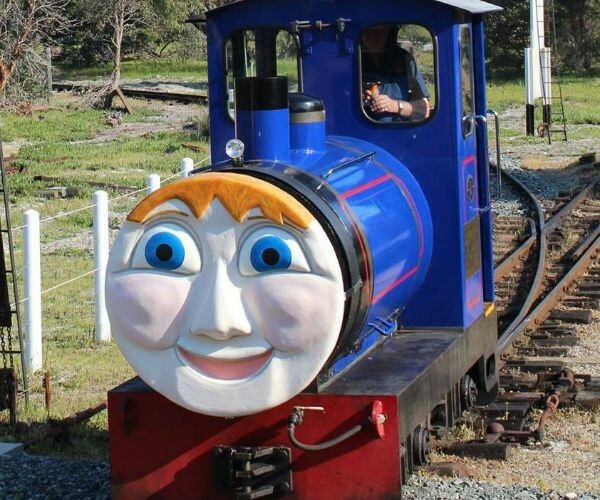 There are plenty of other miniature train experiences around Perth including the Thomas-inspired Bennett Brook Railway and the Sterling Miniature Railway. What child doesn’t love Lego? And what parent wouldn’t want to indulge their children in hours of creative play without having to spend the next half an hour picking up Lego pieces from the floor? 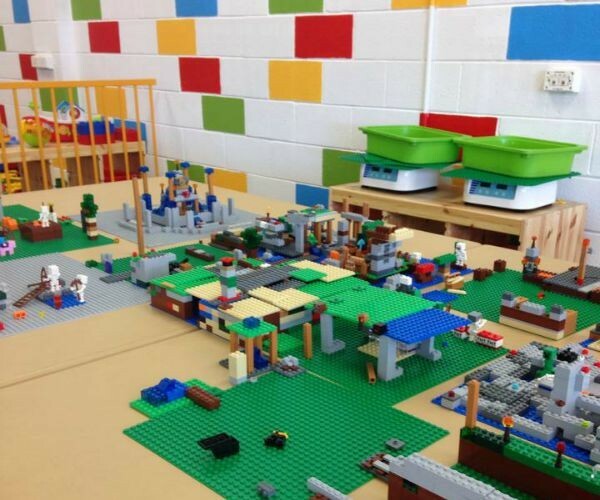 Welcome to the new The Brick House, a play centre stocked full of Lego bricks located in Willetton. They’ve got baby builder, junior builder and master builder programs and a wide assortment of Duplo, Minecraft Lego, Lego Friends and much more. If you have dino-loving kids, then you need to check out Synergy Parkland where, with a bit of imagination, the pre-historic world comes alive. The park, situated in King’s Park, includes a large wooden elevated playground, island playground with water mist forest and large dinosaurs and other prehistoric creatures to climb on. Bring a change of clothes as the kids won’t be able to resist the water mist forest and pack a picnic as there are plenty of grassy areas to relax among the dinosaurs. Kids still not tired? 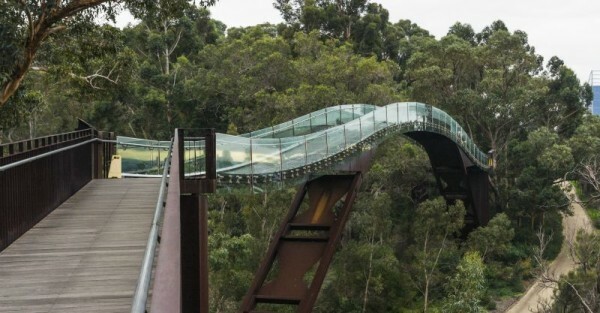 Take them to the Lotterywest Federation Walkway, located a short stroll away just outside of King’s Park. Karri Valley Resort is an incredible place to spend a weekend away. However, they also offer day visitor activities including archery, animal feeding, mini golf, tennis, canoeing and row boating, swimming, bushwalking and more. 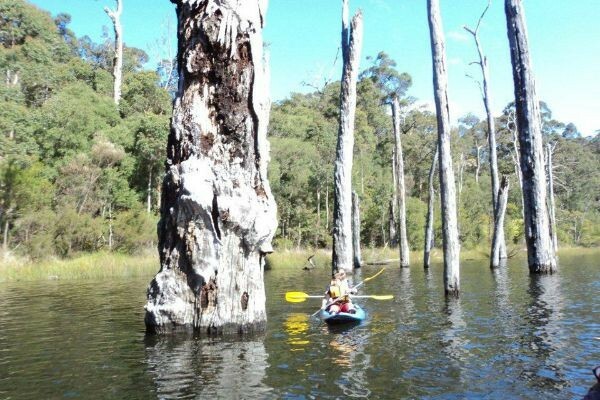 Located at Lake Beedelup in Pemberton, Karri Valley Resort is a great Sunday escape for the entire family. Nothing says welcome to ‘Straya quite like a ride on a camel. Enjoy a relaxing ride around Australia’s beautiful bushland at the Calamunnda Camel Farm. Nestled in the hills above Perth on the Bibbulmun Track the Calamunnda Camel Farm provides a unique opportunity to get back to nature. Spot kangaroos, emus, wallabies and take in the breathtaking flora, fauna and forest. Another incredible place to check out is Volcano Playground at Faulkner Park in Belmont. You really can’t look past the incredible volcano in the centre, which sprays out mist from the top. Surrounding the volcano are 3D animals such as crocodiles, sharks and turtles as well as a shipwreck, totem poles and big Easter Island tribal heads. This is an amazing opportunity to combine science and geography with water and outdoor play, and all for free! We’ll end our epic Perth adventure at Pottery Playroom , a quaint and creative place to unwind and make something worth showing off. Pottery Playroom, located in Joondalup, specialises in pottery projects for kids and adults including baby hand and footprint keepsakes and unique gifts. There is also a cafe that serves excellent coffee and a soft play area for the kids to burn off any excess energy. Regardless of whether you are looking for a whimsical walk in the park, a day of adventure outdoors, an unique animal encounter or a quiet morning with the little ones, you’ll find it in and around Perth. Check out our 10 fun things to do in Newcastle, 10 fun things to do in Tasmania, 10 fun things to do in Melbourne and 10 fun things to do on the Gold Coast for more family-friendly activities around Australia.